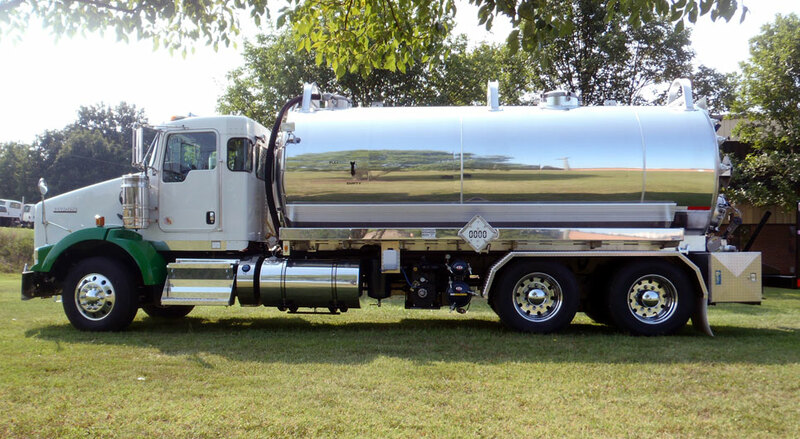 We set the industry standard in fully customizable tanker trucks. Each of our products can be fully customized to meet all of your business’ needs. We also have an array of tank options that can increase the safety and efficiency of your tank. 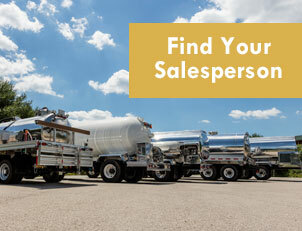 Pair your next vacuum tanker with a top of the line chassis – any combination of tank options and chassis can be made to your tanker at Amthor International. 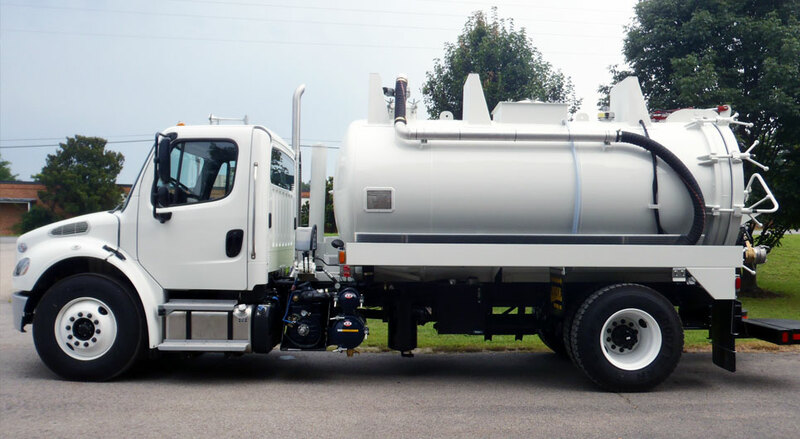 Special features of Amthor vacuum truck include the Amthor “Claw”, a rear hydraulic door system which allows the driver to safely operate the rear door and allows for a tighter seal than a human can provide manually. 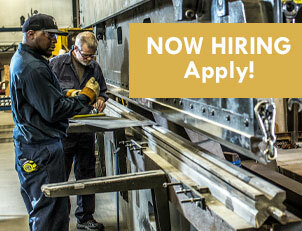 All tanks are available in steel, stainless steel, or aluminum. 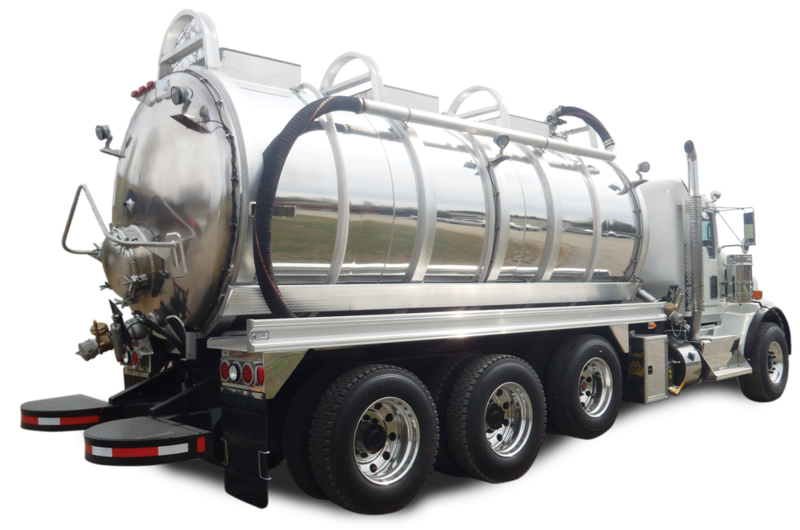 Vacuum tanks can be made in either code or non code parameters, full head baffles, dumping tanks with or without a full opening rear door, heaviest built aluminum tanks in the industry, and heavy duty off road construction options are available.